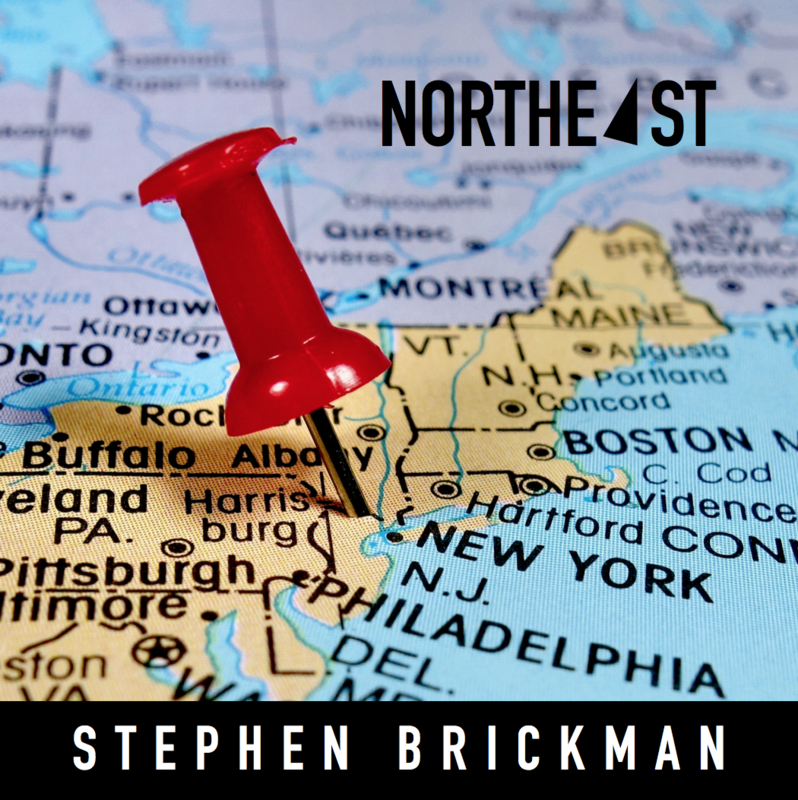 "Northeast" is a compilation project of five singles being released throughout 2017. The songs were written in Massachusetts, New York, and Pennsylvania. The project serves as an opportunity to showcase different styles of writing along the pop spectrum. Catchy melodies and hooks drive each song, with big choruses, interesting chord progressions, and meaningful lyrics. The song styles include folk-pop, pop-rock, and r&b/hip-hop. Upbeat songs and ballads. Stephen's music has an optimistic feeling that is meant to empower listeners. The album is available for streaming and download everywhere. In June 2014, Stephen released an EP of Jewish Inspired music. The album strives to create thought-provoking and spiritually engaging music by combining new melodies, ideas and lyrics that stem from text interpretation and personal experience. 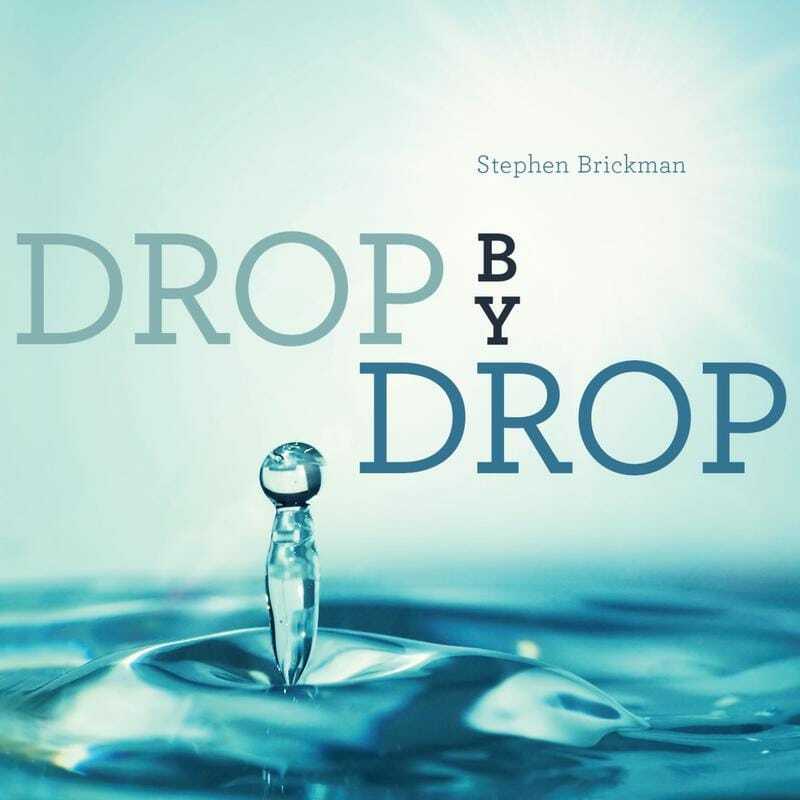 The album also served as a platform for the Sing-Together Project and an opportunity to showcase Stephen's ability to write along several different genres. The album is available to stream and buy from a number of online retailers.